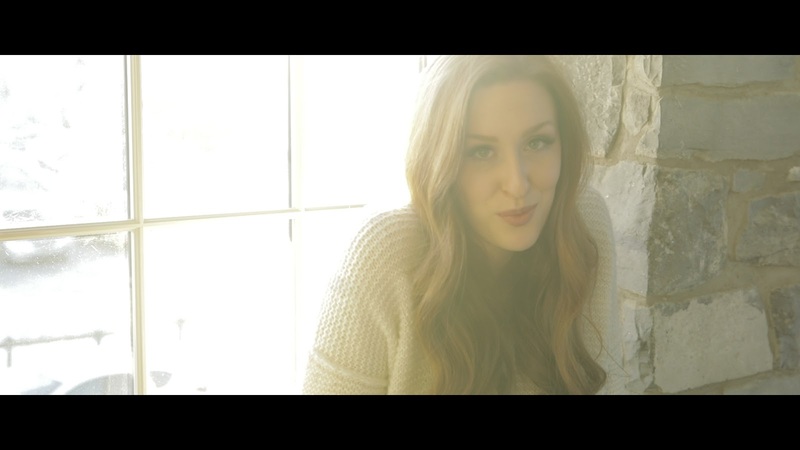 This video was my first time working with Amanda and it really came together nicely. But sometimes no matter how much planning you do, things can change on shoot day. The performance scene at the window was a last min addition. Once we got to the location to shoot other scenes and I saw that window, I knew we needed to shoot a performance there. I think we can all agree, Amanda did a great job, and I look forward to working with her again.